1025 Broken Oak Dr. – Orleans | Nesbitt Property Management Inc. 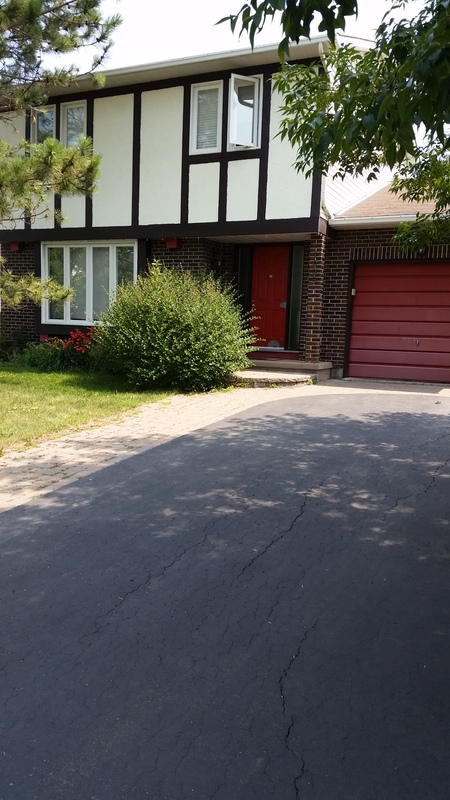 Beautifully maintained three bedroom, three bath family home in desireable Orleans. Close to excellent elementary and secondary schools. Three bedrooms, hardwood flooring on main level, two plus one half bathrooms, finished basement, wood fireplace, AC and much more.